The elegant simplicity of vintage Pultec style designs, renowned for their signature 'low-end trick' - the ability to both boost and cut the low frequencies at the same time - adds powerful, tight bass boost without sacrificing detail, focus or definition. 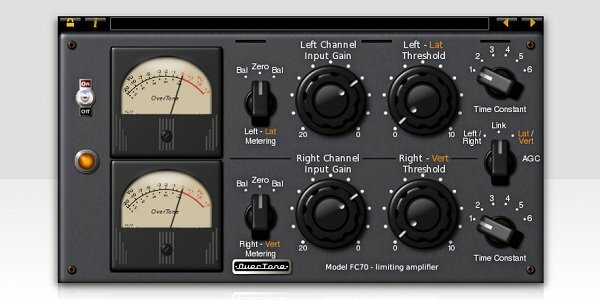 Inspired by the legendary smooth, effortless dynamic control and uniquely musical character of the classic Fairchild 670 limiter, the FC70 tames dynamics without robbing the mix of power and detail. 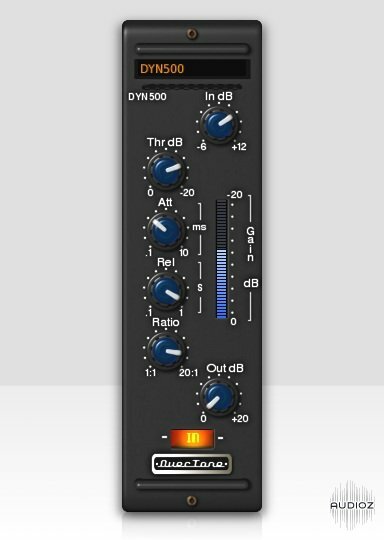 The DYN500 plug-in emulates all the desirable qualities of a professional analogue channel compressor, taming dynamics without restricting the natural character of a mix or performance. 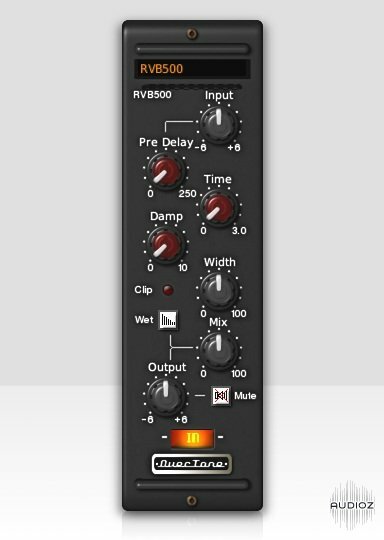 OverTone DSP has updated their PTC-2A Vintage Program EQ Plug-in for Windows. Mac and Linux to v3.0.0. The infamous FSU plugin is back! And yes, there's finally a Mac version! 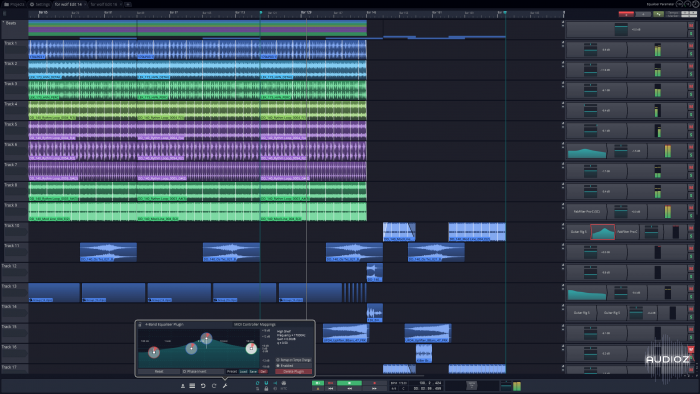 Today it’s possible to make music with any DAW. What sets each one apart is workflow, how quickly you can realize your ideas, and the freedom to choose how you produce and perform. 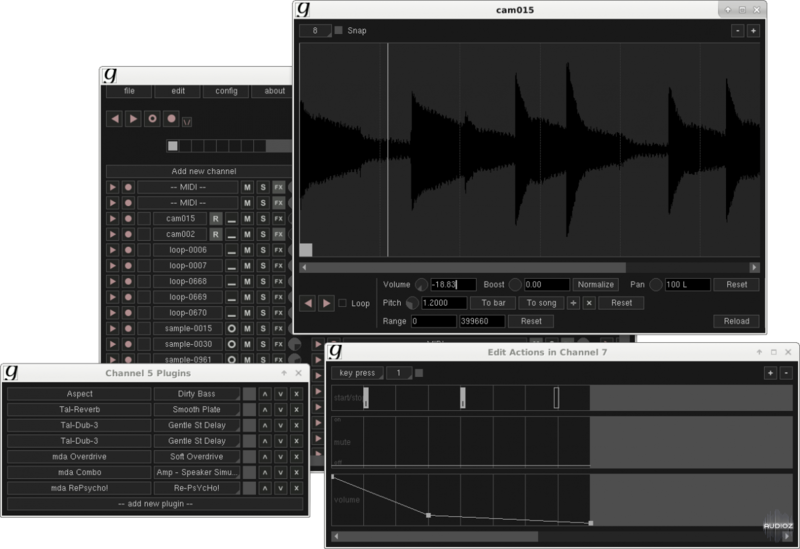 Drum plugin and standalone app. Use our factory kits or your own sounds. Each sample is analyzed for dynamics and pitch, which makes the controls more intuitive and musical. 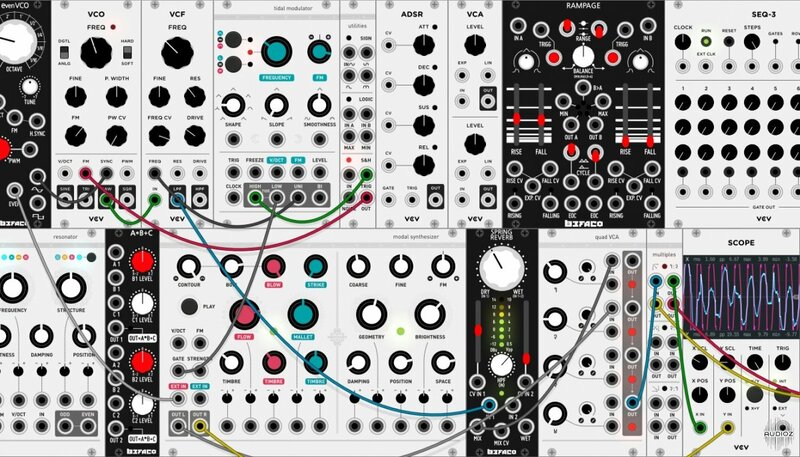 VCV Rack is the engine powering VCV modules. 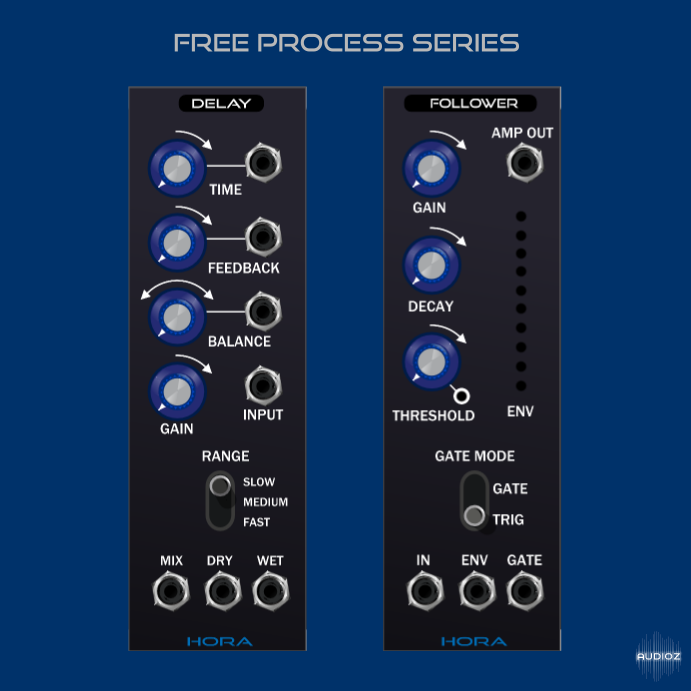 Add modules, connect cables, edit parameters, and save/load patches. 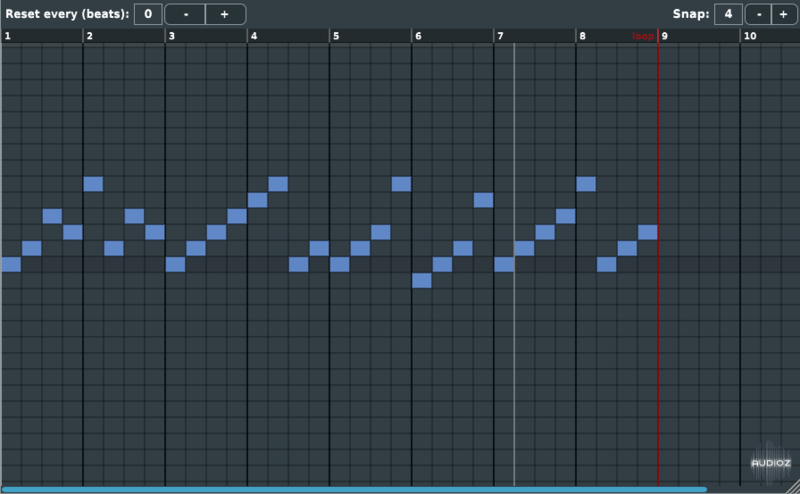 Create generative patches with your mouse, perform with your MIDI keyboard controller, or connect it to your favorite DAW using the VCV Bridge VST/AU plugin (coming soon). 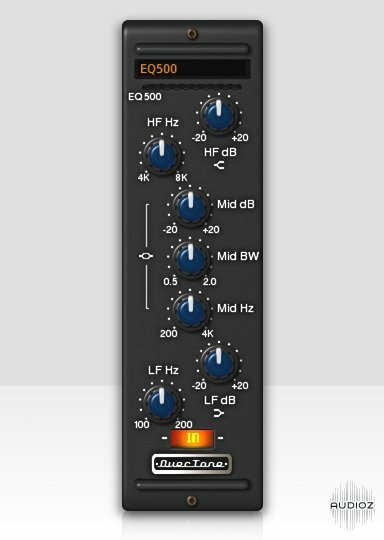 Dragonfly Reverb is a concert hall style reverb intended for acoustic instruments and vocals. 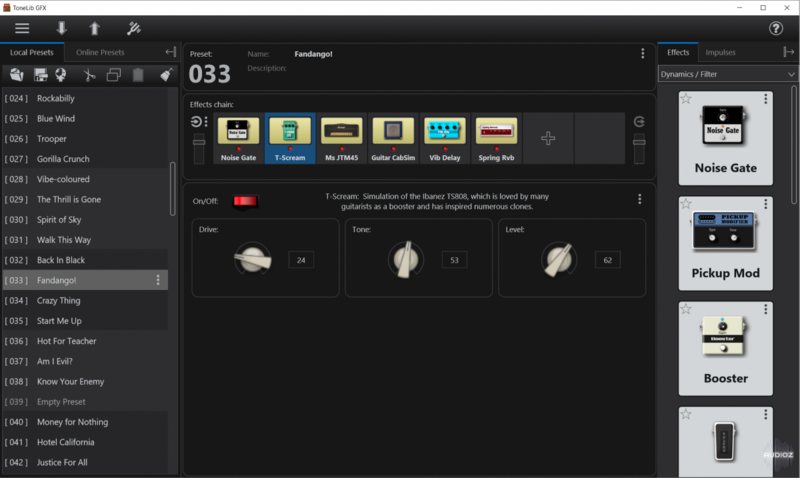 For anybody who has used Hibiki Reverb, this is built on the same algorithms, so much to the extent that you can consider it almost the same plugin, but with a new user interface that is hopefully much easier to use. LoudMax is a Look-Ahead Brickwall Loudness Maximizer Plugin with a clean transparent sound. 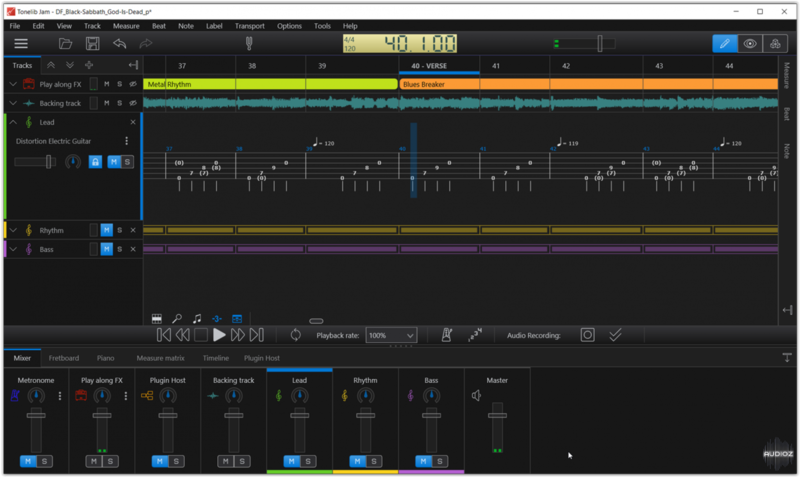 It is designed to retain the original character of the music as much as possible even at high compression levels. 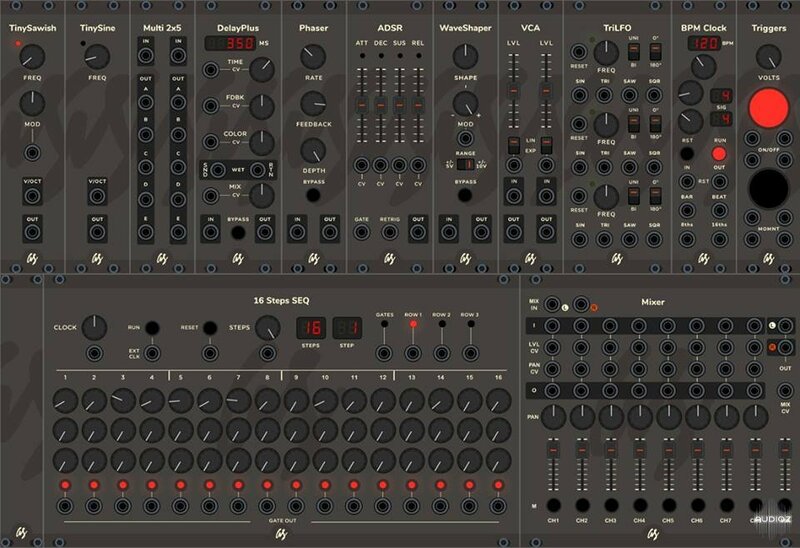 This is an arp for Linux and Windows. MacOS is in work. 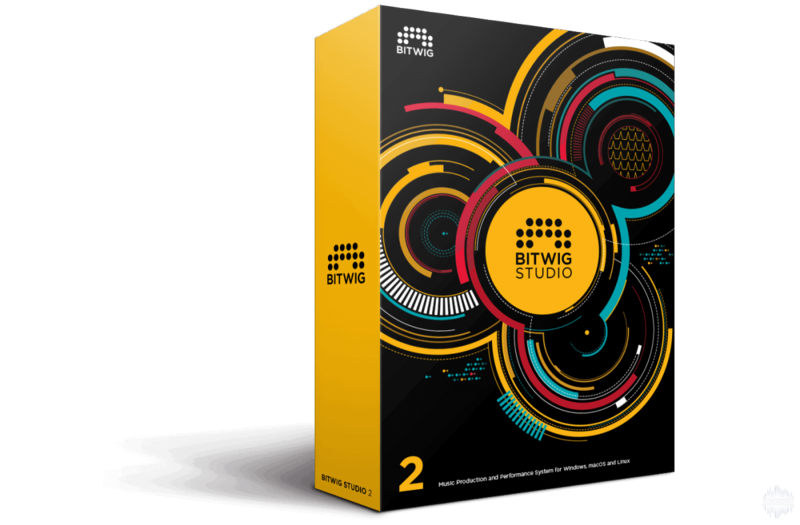 The SAFE Plug-ins are cross-platform DAW audio effects. 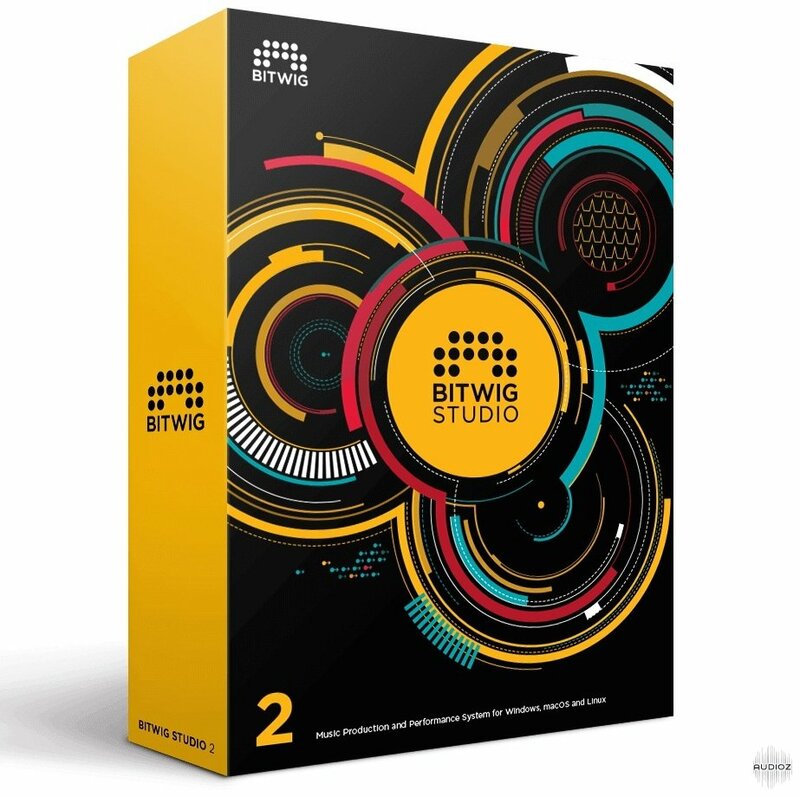 The plug-ins allow you to semantically annotate your sounds in the mix, whilst giving you access to a wealth of semantically meaningful pre-sets.